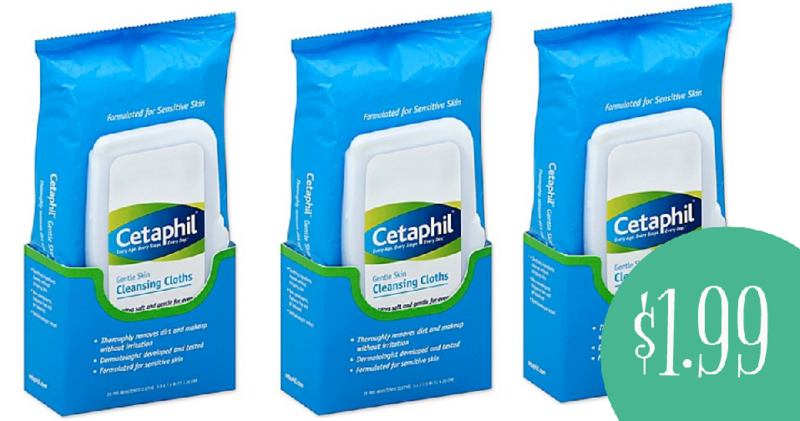 Grab the $2 off Cetaphil coupon to save on Cetaphil wipes at Rite Aid. Pair this coupon with an Ibotta and Bonus Cash to get wipes for less than $2, regularly $7.49. –like getting it for $3.98 or $1.99 ea.